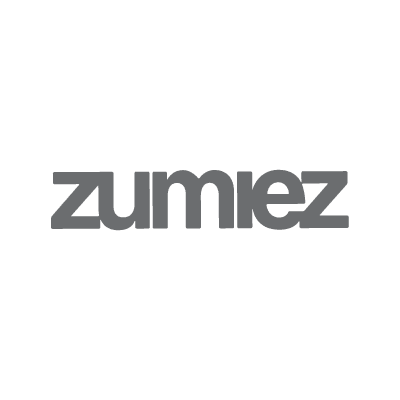 Zumiez made their debut in the Seattle area in 1978, with a single store location at Northgate Mall. They currently have over 400 retail stores that reach across the United States. They provide cutting edge clothing, footwear, accessories, DVDs, hard goods for skate and snow for active lifestyles.